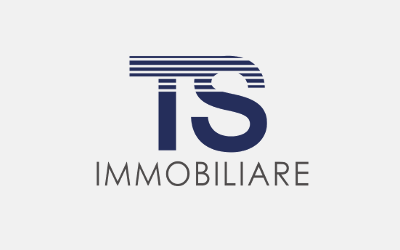 leased to companies operating in the steel business. 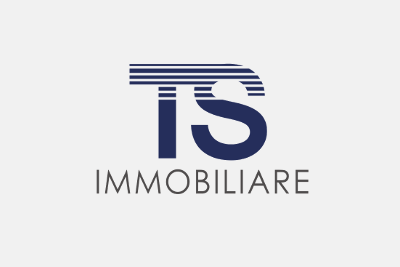 TS Immobiliare Srl is the owner of a building in Via Don Lorenzo Milani 1, today a logistics warehouse that supports the activities of Morandi Spa. The structure is equipped with an innovative system for the electricity production, through photovoltaic panels.